Chef – California & The Baja Crush It In July! SeafoodS.com let’s you inspire the kitchen and treat your guests to the extraordinary! Each month SeafoodS.com will supplement your monthly menu planning by featuring a seasonal direct program from a specific region of the globe. Our direct programs will bring the outstanding culinary experience of each region directly to your restaurant, menu, team, and guests. The month of July will feature the delicacies of the Deep Pacific rising into the California coast and the Gulf of California. Contact your sales rep today to build your ideal box. 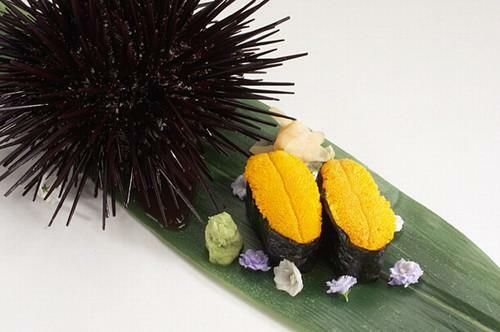 Hand harvested California Urchin produce one of the most admired Uni in dining . There is no denying the allure of the buttery delicacy that is Sea Urchin. 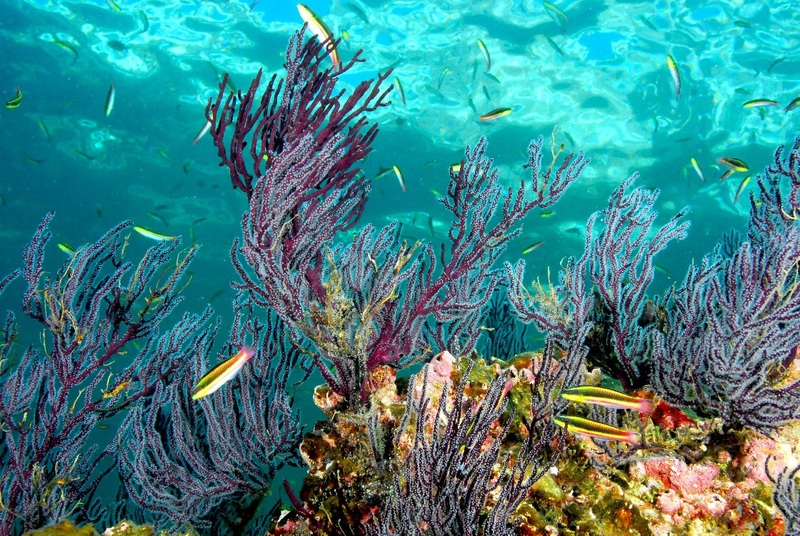 It finds itself as a favorite of those who crave the unadulterated taste of sea creatures. Its punch-to-the-mouth Pacific heft transitions to a buttery silk that finishes with a prolific sweetness. Urchin is an echinoderm with no edible equal. From California Gold Grade allowing the perfect Sushi and Crudo presentations to sauces and desserts from the Vana offering, Uni has a feasibility for any seafood approach. Purchased live or expertly processed and graded, Urchin and its Uni offer a peculiarity while anchoring the essence of seafood dining. The flavor of the Sea. Baja Red Abalone is where a Clam’s salinity meets a Scallop’s sweetness. This is an effortless union of mollusks’ most desired characteristics. When purchasing live Abalone preparation is the key to bringing a very delicate finish to Red Abalone. If cleaned to the “foot”, gently tenderized, and sliced raw Abalone is an elevated item for Sushi and Crudo. Are you perfecting Sous Vide? Abalone should be your next protein. Bringing to the front the tenderness and “butter” of Abalone could be your “64 Degree Egg”. Purchased live, meats, and tenderized steaks should make for easy discernment of what your recipe needs. Fresh Kill California Spot Prawns or “Sweet Shrimp” convey a towering representation of Ama Ebi. 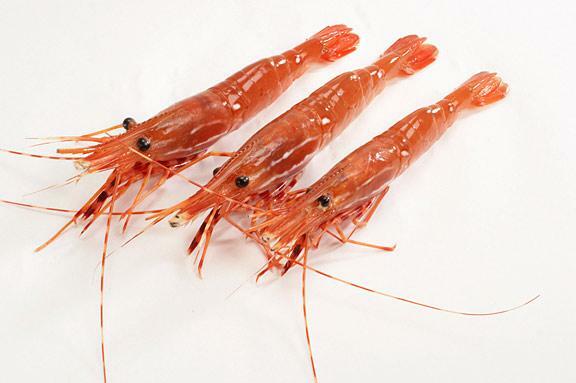 Deep dwelling Spot Prawns submit abundant moisture and remarkable confection. There comes but very few crustaceans that warrant the reputation that is given to California Spot Prawns. From La Jolla to Coronado the locals know that there is no equivalent to a raw or butter sauteed Tail , or a crunchy fried head from the California Spot Prawn. SeafoodS.com represents a very unique availability for California Spot Prawns. Captured and held live until ordered, our Spot Prawns are then submersed into an icy slurry that kills instantly and preserves the quality of the meat while slowing enzymatic reactions in the thorax and head. This presents the perfect Sushi ingredient and offers an ultimate protein for countless cooking techniques. Categories: MENU PLANNING | Tags: Abalone, Air Freight, ama ebi, amaebi, baja fishermen, direct seafood, diver, diver caught, Fresh Seafood, freshest seafood, hand line caught, Pacific Seafood, pacific Uni, Sashimi, Sea, sea urchin, seafood, Seafood Chef, Seafood Ordering, Seafood Restaurant, shipping seafood, spot prawn, Sushi, Uni, urchin, who has | Permalink.